The US mail is rarely a matter of life and death. And the Postal Police sit on the lowest rung of the law enforcement ladder. Real cops make fun of them. Cases generally amount to little more than crimes against mailboxes and bungled counterfeit attempts. 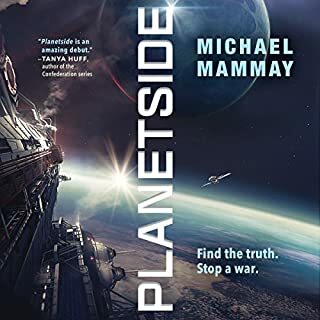 But when an investigation leads partners Marcie and Schottsie to the post office's dead letter section - the deadest beat of all - what they discover propels them into a very live world of drug cartels, smuggling, and shoot-outs. Finally they face real action. Can they handle it? Chas is a detective who doesn't stake out cheating husbands, track down missing persons, or match wits with femmes fatales. Instead of pounding the pavement, he taps a computer keyboard. He can get the goods on anyone, and it's all to make sure superstar Las Vegas mind reader Wallace the Amazing stays amazing. Thanks to Chas's steady stream of stealthy intel, Wallace's mental "magic" packs houses every night. But when someone threatens to call the psychic showman's bluff, the sweet gig takes a sour - and sinister - turn. Who's the clean-cut couple gunning for Wallace with an arsenal of dirty tricks? Why does Wallace keep upping the ante instead of backing down? And just how much does Chas really know about his mysterious boss's life...or his own? The tangled truth - of blackmail, kidnapping, and false identities - quickly becomes the biggest case of his strange, secret career. ©2016 Jonathan Stone (P)2016 Brilliance Audio, all rights reserved. You know I like when an author has a message, but what I don't like is when said author thinks his readers are too stupid to pickup on the message so he or she feels motivated to beat you over the head with it for at least 10 of the 24 chapters in the book. When the author was relating the actual story this book was interesting, entertaining, and enjoyable but when the author felt like he was either called to preach or teach I was ready to figuratively pitch everything in the fireplace. I have enjoyed the author's other novels. The crazy plots were fun and surprising. Here, after a really fun start, the plot gets in the way. The twists and twists and twists go too far. The life described was simply too ridiculous. Unless the main character was in a coma for twenty years, he would have known that things could not have been as they seemed. And the MORAL OF STORY is repeated, in excruciating directness, OVER AND OVER AND OVER. I get it, Mr. Stone, I get it. Stop preaching! Subtlety is the secret of great magic acts...and of writing. There was nothing subtle about Two for The Show. That said, I liked his other novels so much that I will read his next one (but will approach with trepidation). Near the end of Two For The Show, Jonathan Stone writes, "I realize the precise moment it probably went wrong -- the moment my mother got pregnant." And what exactly went wrong? "They wouldn't tell me," Stone writes in the voice of his narrator. "I'll never know." The moment it "probably" went wrong -- he says "probably"! Why? We'll "never know". Yes, that's right folks. In the author's own words. 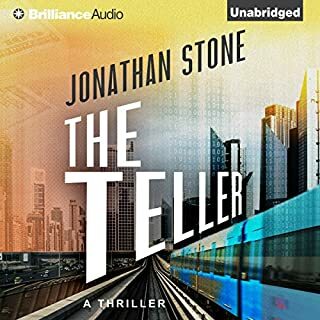 After hours of endless twists and reveals -- a dozen or more -- each more preposterous than the last, going from the ridiculous to the just plain stupid, Stone tells us that it all started when the narrator was born and it ended for reasons he will never know. And then he adds one postscript that says, this is all made up for show, and then another postscript that says, no it's real. The sound you hear is my jaw dropping to the floor. This may be the most poorly crafted book I have ever read or heard. There's a good premise here, one that Stone constantly and consistently undermines by going completely off the reservation. From start to finish, characters do things that are way beyond belief, that no real person in their right mind would even think of doing, so far-fetched that they're not merely non-credible but just plain stupid (sorry, I can't think of better adjective). 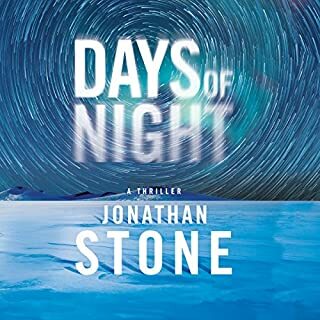 "Just a strange sordid sorrowful little tale," Stone writes, inadvertently nailing it in describing this as strange and sordid (sorrowful for the poor reader who listens to it). In a fit of colossal hubris, Stone writes, "Create a convincing universe -- inhabit it, populate it, command it to come alive. Make it indubitable. That's the signpost of mastery." Without irony, without the self-awareness to realize that his universe is not convincing in the least, that what is at work here is the opposite of mastery. 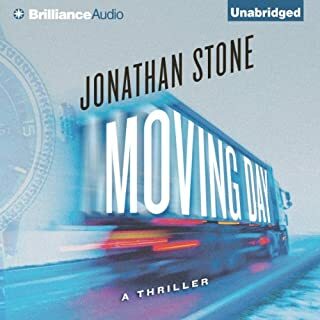 I listened to Stone's Moving Day and liked it a lot despite seeing that Stone violated the most basic rules of storytelling. The reason was that his characters had compelling motivation for their credulity-defying actions. In this book, the lengths to which they go for the purpose of putting on a Las Vegas magic show, their motives so inscrutable that Stone specifically declines to name them, is just beyond the pale. I will not be reading him again. Ever. I really had to struggle to get through this at several points. Not an intriguing story. It felt like the author had to keep saving himself from his story. Brilliant and magical psychological thriller! 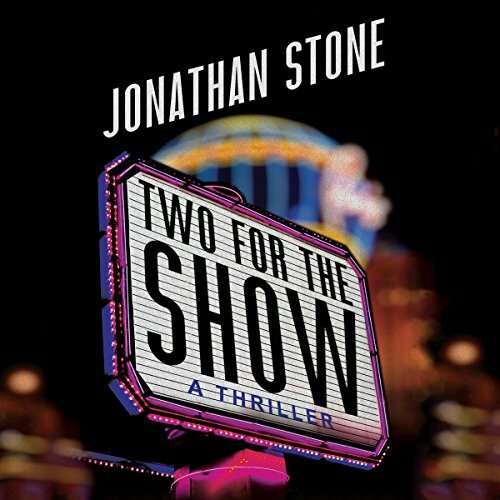 Two for the Show is my third Jonathan Stone novel. The first, Moving Day, is an incredibly wonderful story that is easily among the best novels I have listened to this year. The second, The Teller, started well but became a jumbled mess. Two for the Show is a brilliant and delightfully weird book that defies description. It is certainly not for everyone; some will not like it at all.. The end of the book has the grand master of all plot twists that blew my mind. 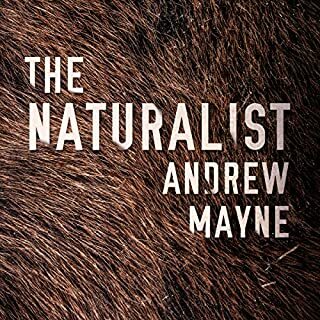 Audible describes the genre as modern detective mystery/thriller. I describe it as a psychological thriller. It is really one hell of a story. 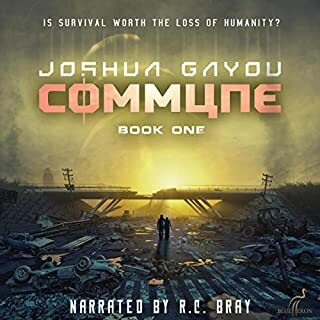 RC Bray is rapidly becoming one of my favorite narrators. His work here is superb! A brilliant read and a unique story. RC Bray as amazing as usual. The author has you guessing at the next twist and turn in this drama, eloquently taking you on an unreal journey of deception, betrayal and blackmail.